It's hard to find better back-and-forth banter on the Internet than that between Ryan Reynolds and Hugh Jackman. The Deadpool and X-Men stars exchange friendly jabs on a regular basis, so, of course, Reynolds wasn't going to pull any punches during the opening weekend of Jackman's Logan, which ended up doing $88.3 million in its U.S. debut and $241 million globally. 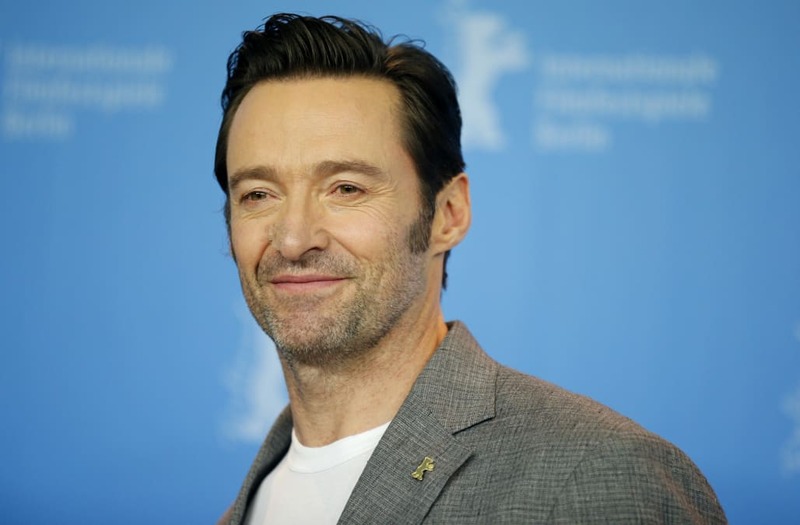 On Saturday, Jackman posted a picture on social media of himself in Beijing for the premiere of Logan. Reynolds, who appears as fan-favorite Deadpool in a short before Logan, just couldn't resist. "Pretty sure those are protesters," Reynolds tweeted. "Really...Guy ... Really?!" he responded.